We have received the SILVER award for the Maths Quality Mark. Holidays in term time will not be authorised by the school. 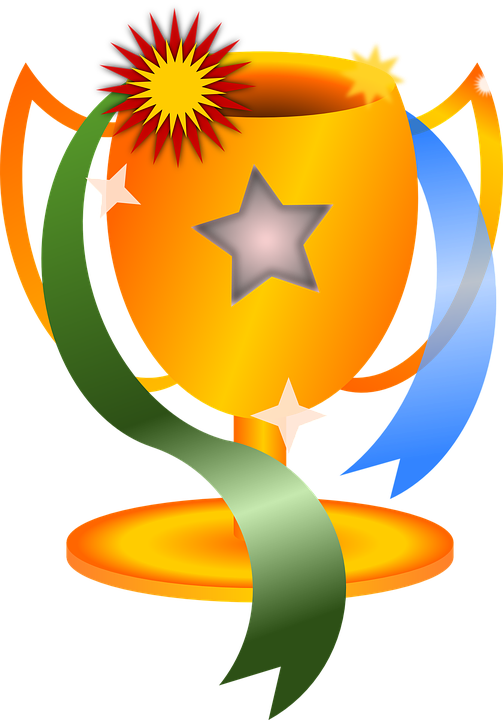 Student Council will be deciding on a whole school prize to celebrate when we reach or exceed our whole school target. 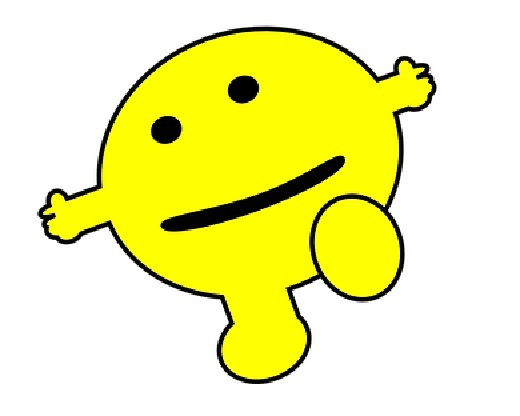 Classroom doors are opened for children from R to Y6 from 8.40 am to 9am for wake up work. Late arrivals after 9am please report to main school office. 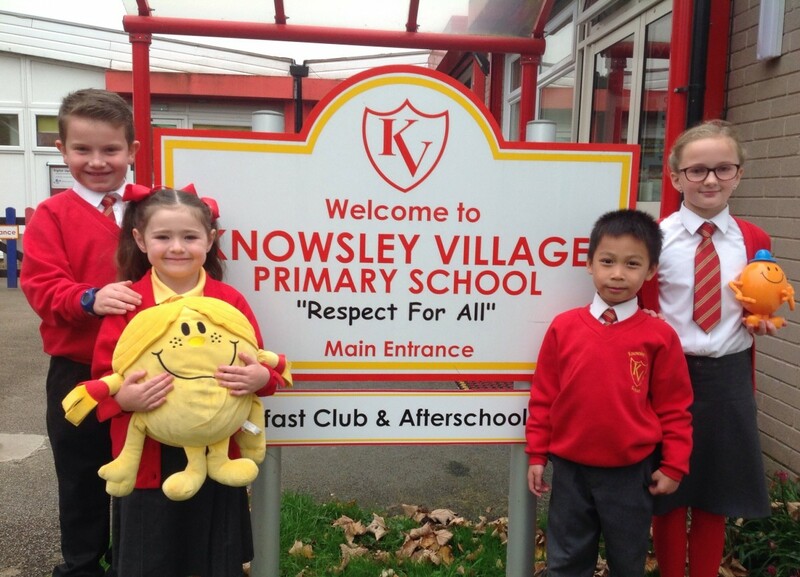 Knowsley Village Community Primary School prides itself in being a small, friendly, family school where “Smiles and Laughter are the order of the day” At Knowsley Village Community Primary School every member of staff knows every child’s name. We pride ourselves on putting the individual first and respecting each child’s educational journey through our school. Great education starts with a great partnership between home and school and communication between home and school is very important to all at Knowsley Village Community Primary School. Appointments to visit the school can be made by contacting the school office. Please follow the safeguarding code of conduct if publishing your own photo’s on social networking sites. Click here for newsletters from our Headteacher.